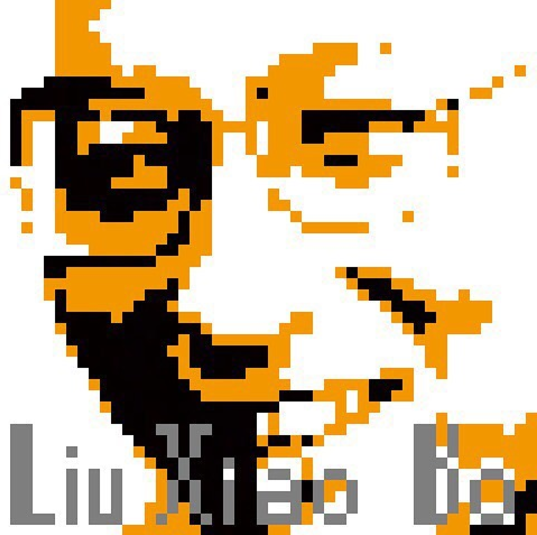 On July 13 2017, activist, writer and Nobel Peace laureate Liu Xiaobo passed away in government custody. He advocated for non-violent action, participated in the Tiananmen Square pro-democracy protests, and helped to draft and gather support for Charter 08, a call for peaceful political reform and an end to one-party rule. He spent almost a quarter of his life behind bars in China for advocating human rights and democracy.